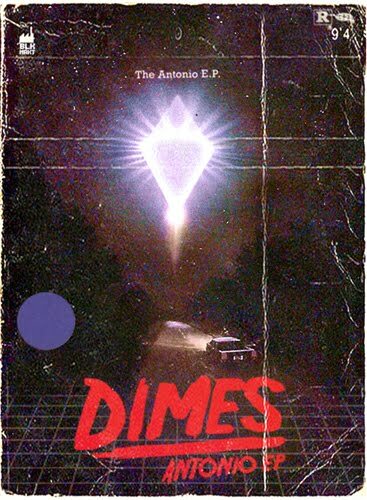 « Dimes, The Antonio E.P. With Dimes making music inspired by 70’s psychedelic rock, French House and 80’s films, you have to understand that electronic music is in a very, very good place. Dimes is from Melbourne, Australia. His Antonio EP is “more like sitting through an 80’s movie, more of a complete score and listening experience than a studio project or dance release”. DD You seem to enjoy creative landscapes with your music, taking your listeners somewhere, has this always been your approach to making music? DI Yeh, I really like albums or records that are almost like an evolving journey. “Dark Side Of The Moon” for example is a huge influence on how I set out to put together music. If you follow that method, your definitely going to have the listener going through some kind of journey. DD What is the electronic music community like in your area of Melbourne, Australia? Is there a distinct sound you are a part of with other artists? DI Melbourne is on fire right now. Cut Copy, Miami Horror and Knightlife have set the benchmark and the rest of the world is starting to take notice of different artists popping up every week. As far as the Melbourne, I think it’s still finding its feet, it’s very diverse. I’d probably say the electronic scene is leaning towards more 80`s Pop than Electro at the moment. DD You’ve mentioned psychedelic 70’s rock, French House and 80’s movies as influences of your music…what specific bands/movies/house producer dj’s are you most impacted by? DI Jimi Hendrix, Pink Floyd, David Bowie, The Doors, Tame Impala and MJ. 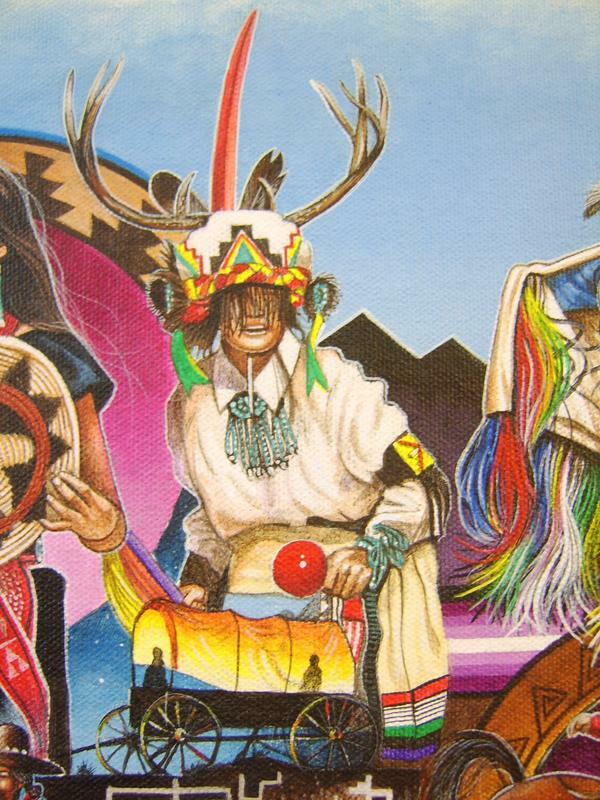 I love finding obscure 70`s Psych bands. As far as house producers go, definitely love Le Knight Club, Cassius and Daft Punk. Lately I’ve been listening to a lot of Poka, Le Babar, Phantoms Revenge and Paul. As for films, anything by John Carpenter and The Warriors I can watch over and over again. DD What are a few especially memorable shows you’ve attended recently? DI Recently..Parklife in Melbourne was pretty good, got to see Aeroplane perform live, they served champagne to the crowd during their set! And seeing Tame Impala live again recently was unreal! DD What’s in the works for Dimes in 2010? DI 2010 is going to be busy busy busy p. Getting into doing DJ sets, working on finishing up recording an EP for our group The Black Market, starting a side project as well and then I’ll be doing a 2nd Dimes EP just after January.